Protect pumps and system components from destructive pulsation, surges and hydraulic shock. Prevent premature pump failure, pipe breakage, product agitation and system contamination. Ensure a steady, continuous fluid flow and increased service life of all system components. thermal expansion and / or pressure build up causing pipe rupture and instrumentation failure. H2O Rx's Sentry pulsation dampeners, surge suppressors and pump inlet stabilisers can improve reliability in instrumentation and reduction in mechanical failures in pipework and pipe supports. They are available in a large range of materials for chemical and application compatibility. H2O Rx are the Australian and New Zealand distributor for Blacoh Fluid Controls who manufacture these solid and high quality units (and maintenance parts) in the USA. 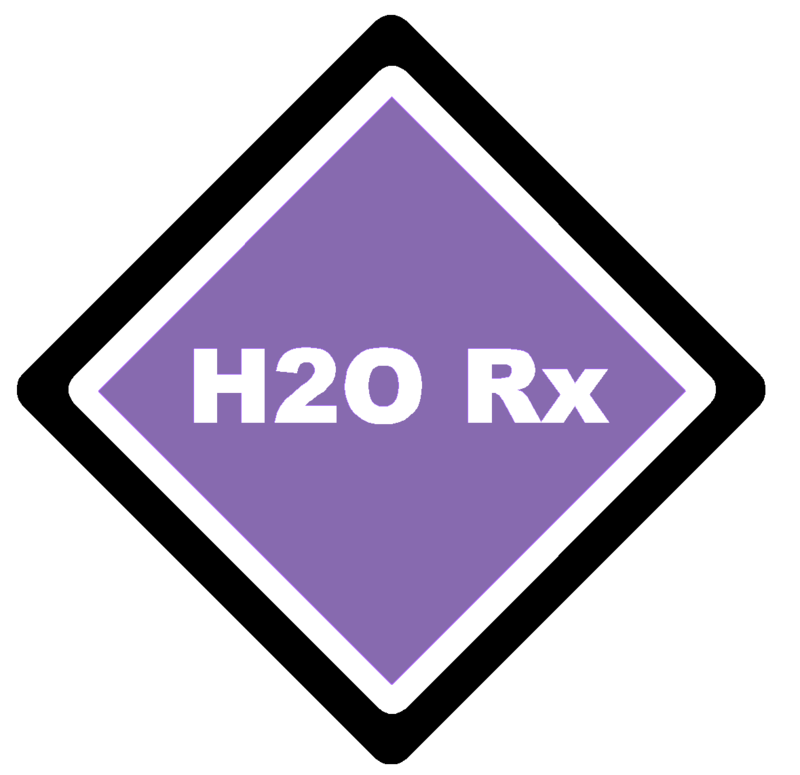 H2O Rx's flow straighteners are used when measurement accuracy and low head loss are of utmost importance. It is used where turbulence causes problems with instrumentation measurements and where energy lost through turbulence could be recovered if the flow was more laminar. This flow straightener is ideal for situations where pipe bends or other conditions cause swirl, turbulence and mal-distribution of flow upstream from a flow meter. H2O Rx's flow straightener's (the Westfall Flow Conditioner) unique design straightens out the flow over a short distance without significant head loss, creating the fully developed velocity profile necessary for accurate measurement. H2O Rx is the Australian distributor for Westfall Manufacturing who custom manufacture (with Australian application support from H2O Rx) these innovative and robust units in a range of materials in the USA.